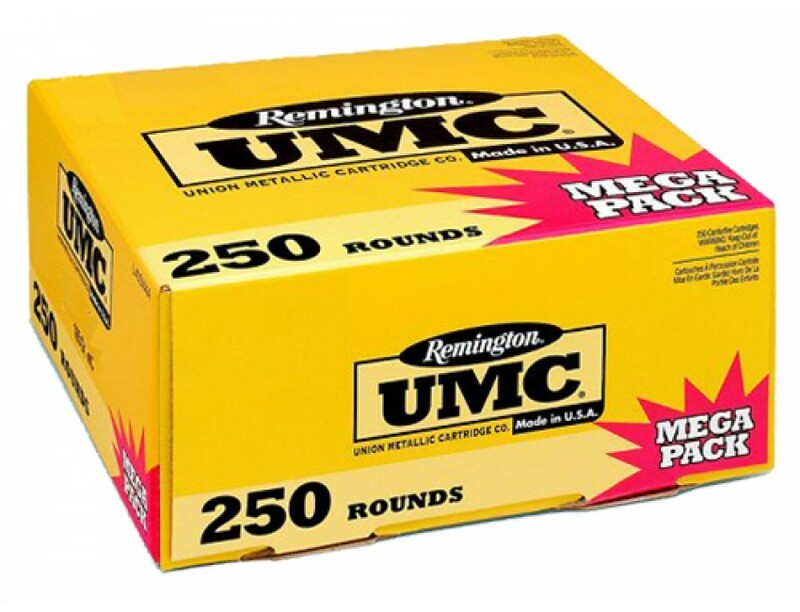 Remington Ammunition UMC Handgun Ammo for Personal Protection/Target. 380 Auto, 95 GR, Metal Case (FMJ). Box price, 250 Rounds/Box.